Welcome to The Transformation of Black Music website–an online resource dedicated to Samuel A. Floyd Jr.’s lifelong investigation of black musics. 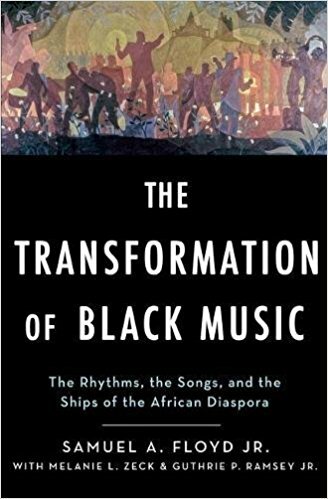 This website is designed for anyone interested in Sam’s final monograph, The Transformation of Black Music and the history of black musics throughout the African Diaspora. You will find additional information about the inspirational figures mentioned in the book, including music teacher Mrs. Johnnie V. Lee and philosopher John Dewey. In addition, you will learn more about the mastermind behind The Transformation—Samuel A. Floyd Jr. –and how this book came to full fruition after fifty years. Finally, you will meet the members of the research team who contributed to the book. This page is currently under construction and will be updated frequently–so check back often for additional insight! pieces of music by black composers for implementation in your classroom and curriculum.